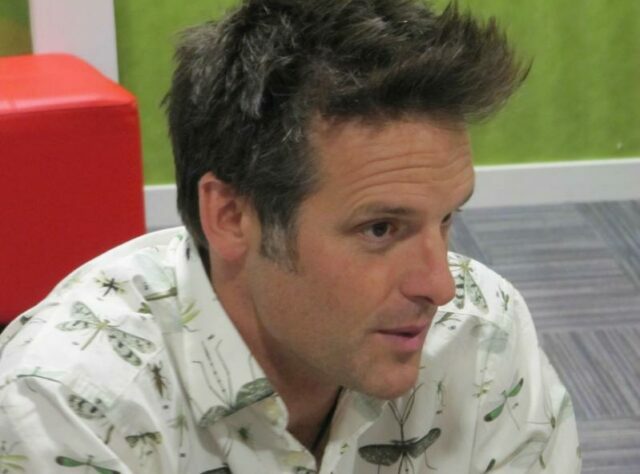 TV presenter and World Land Trust (WLT) supporter, Nick Baker is appearing on Celebrity Mastermind to raise funds for WLT’s Paraguay project. The prospect of the notorious Mastermind chair, the glare of television spotlights, and the battery of quickfire quiz questions is enough to strike fear into the hearts of many, but Nick Baker was willing to put himself on the line. In so doing, he raised a much appreciated donation for conservation in Paraguay. Nick chose WLT over other charities to receive the Mastermind donation because he felt WLT had the capacity to use the funds effectively, particularly in a country like Paraguay, where a relatively small sum will go a long way. He opted to donate to conservation in Paraguay, after finding out about the country’s unusual biodiversity from John Burton, WLT’s Chief Executive, and from Andrea Ferreira of Guyra Paraguay, WLT’s project partner in Paraguay. Nick first met Andrea in 2010 at Birdfair and then again at Birdfair 2013. Inspired by the enthusiasm for Paraguay shared by Andrea and John, Nick will be joining John on a visit to Paraguay in 2014. 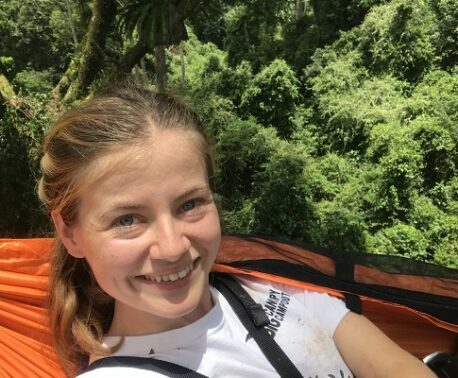 “I’m looking forward to visiting Paraguay because it is relatively unexplored, because not much is known about it and because it has so many different habitats in one country,” said Nick. As well as his television work, Nick is an Honorary Lecturer in Environmental Science and Communication at Exeter University. He is currently a vice president of the Wildlife Trusts, RSPB and Buglife as well as a Fellow of the Royal Entomological Society. His specialist subject for Mastermind was Alfred Russel Wallace, the British naturalist whose 1858 paper on the theory of evolution by natural selection inspired Charles Darwin to publish his own ideas in On the Origin of Species. The programme will be broadcast on Tuesday 31 December at 7pm on BBC1. The other contestants are: comedian Josh Widdicombe, former athlete Katharine Merry and Emmerdale actress Sian Reese-Williams. The BBC schedule is sometimes altered at short notice so please check the Radio Times or online nearer the date to confirm.